Intergate, in conjunction with our travel visa partner, offers a bespoke Ivory Coast visa service that provides advice, compilation of the application, submission and return. Who needs an Ivory Coast visa? Travellers to the Ivory Coast, unless from a visa-exempt country. For what purposes can I obtain an Ivory Coast visa? 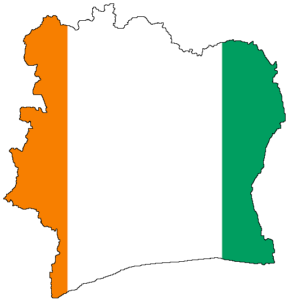 Ivory Coast visas are applied for at Ivory Coast embassies. Do I have to go in person to submit my Ivory Coast visa application? Intergate, in conjunction with our travel visa partner, can collect your passport on your behalf. Please note this is may change as more and more embassies are requiring the visa applicant to collect their passport in person. You should allow at least 48 hours for processing.